Samsung mobile phones have generally been known to come with amazing cameras on all their series, even on the Note series. This is a good thing for the company, considering the fact that camera quality is something a lot of millennials look out for when making the decision to buy a smartphone. In recent times, other brands have come up with amazing cameras for their devices as well. A lot of users keep praising Gionee devices’ cameras, for example. Phones such as the new Infinix Note 5 Pro Stylus also promise amazing camera quality. 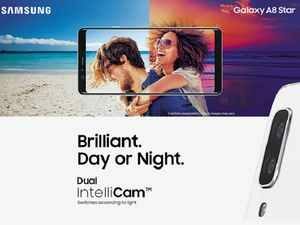 Now, Samsung has taken this process a step ahead once again, with the introduction of the Dual IntelliCam in the company’s latest phone. This technology that Samsung incorporated in the Galaxy A8 Star is said to be the future of the smartphone camera. It is bound to be a game changer, considering the current rave for amazing smartphone camera quality. In fact, every photography lover should consider trying out the camera of the Galaxy A8 Star. The Samsung Galaxy A8 Star comes with a large 6.3-inch Full HD+ Super AMOLED display that ensures that you have enough screen to perform whatever tasks you want. The big screen makes you enjoy your movies and games even more, regardless of the fact that it is not exactly a gaming smartphone. Having a battery capacity of 3,700mAh, you may not have to worry about draining it down easily. The Galaxy A8 Star comes with a dual-camera setup on the rear, with a 24MP shooter and a 16MP shooter, both coming with an f/1.7 aperture. This camera setup auto-adjusts intelligently to take brilliant photos regardless of the light condition. So, whether it’s day or night, you get an amazing result. On the video end, the Galaxy A8 Star can shoot videos in UHD 4K (3840 x 2160) at 30fps. On the front, this amazing device features a 24MP camera, making it suitable for selfie lovers as well. The main job of the Dual IntelliCam on the Galaxy A8 Star is to choose the perfect lens to capture any picture. It intelligently puts the light settings into perspective, then makes the decision to give you the best image. The IntelliCam also adjusts the level of blurring in the background to set the depth of field. To create even better quality images, there is the advanced Live Focus feature on the device. It’s not only the rear camera setup that enjoys nice features. The Samsung Galaxy A8 Star’s front camera has a new feature called Smart Beauty. This feature ensures that you are “selfie-ready” at all times. It also has pro-lighting and AR stickers to make you enjoy your camera. 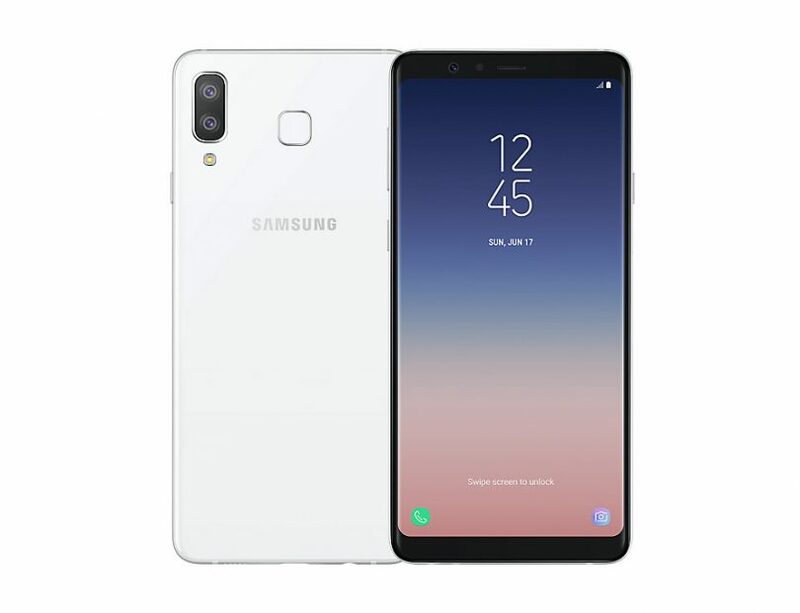 The Samsung Galaxy A8 Star was launched in August 2018, at the price of Rs. 34,990 (about 175,000 Naira).